I got this bag as I wanted something small. Having had a large leather bag from Tumi, it was heavy and I tended to over stuff it. I ended up getting a backpack from another company before I even knew about Everki. The bag fits just what I need for my local every day commute vs when I travel and fill the backpack. I like the construction, and the feel while wearing it. I could probably stuff a lot more in, but I am purposely not doing that. It makes me determine what I really need. Overall very good bag. While not the specific product itself, I did have conversations with customer service with regards to attempting to use two payment methods. You can't. But the representative was understanding, professional, and courteous. When my current backpack dies, I do plan on being a repeat customer and coming here. After a ton of research looking for a messenger bag, I settled on the ContempPRO EKS660. It is an exceptionally well made and designed bag of the highest quality materials. I am an architect traveling by KTM motorcycle to jobs. The bag holds all my field measuring tools securely in pockets including laser measurerer, 100' tape, 35' tape, LED flashlight, calculator, pens, notebook, drawings, etc. Using the back strap, it securely mounts under the pillion seat of the bike. It can also be carried by it's handle or by the shoulder strap with tether off or on the bike. Bonus, the interior color is very nearly KTM orange.  Thank you Everki.